Ed’s easy diner currently have a free hot dog or burger when you sign up to their loyalty club. You just have to buy a drink to claim! 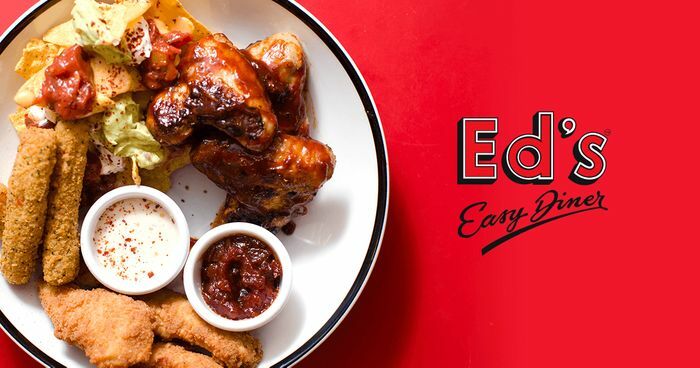 What do you think of this Ed's Easy Diner deal?